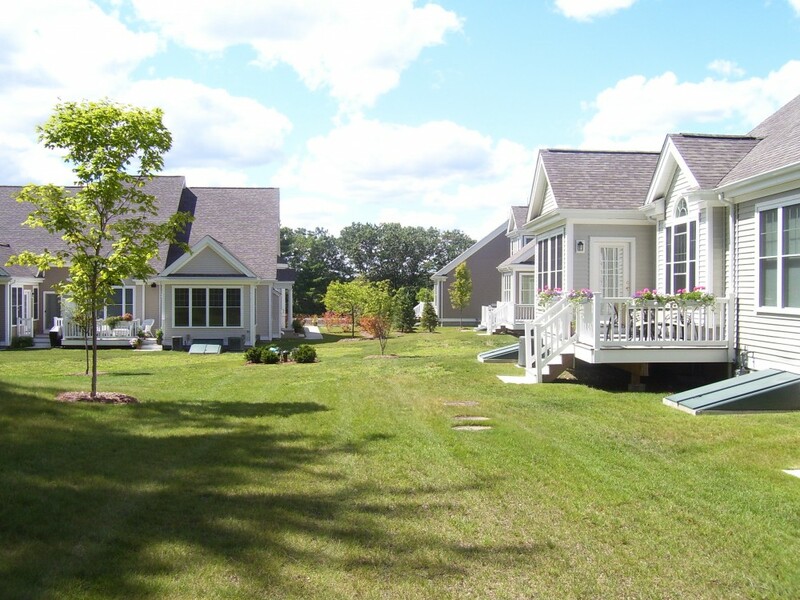 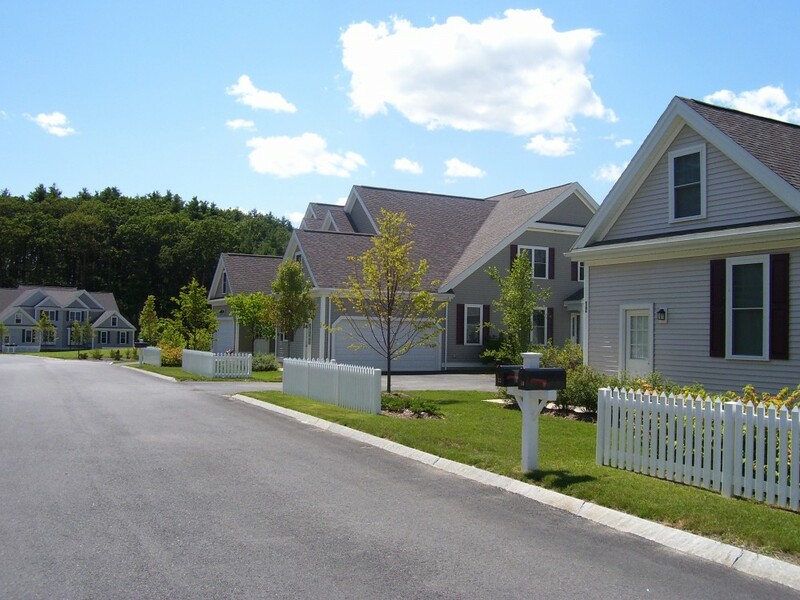 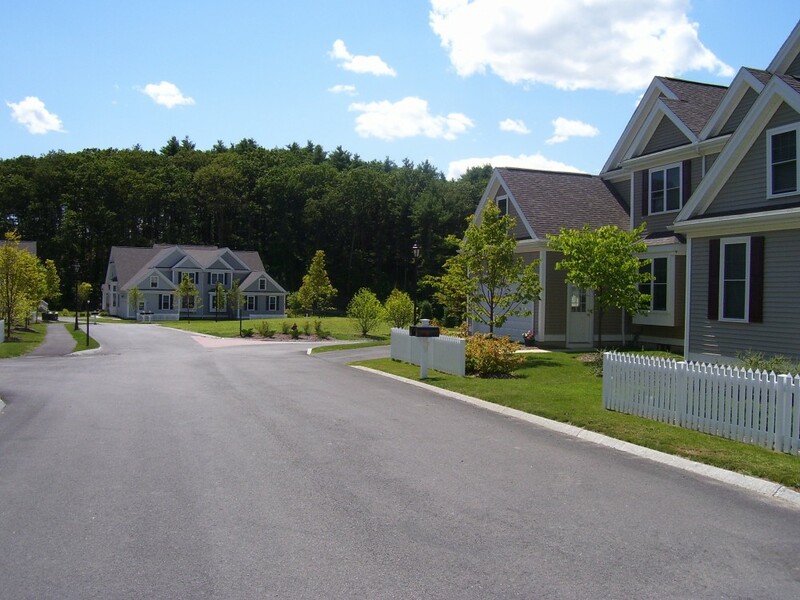 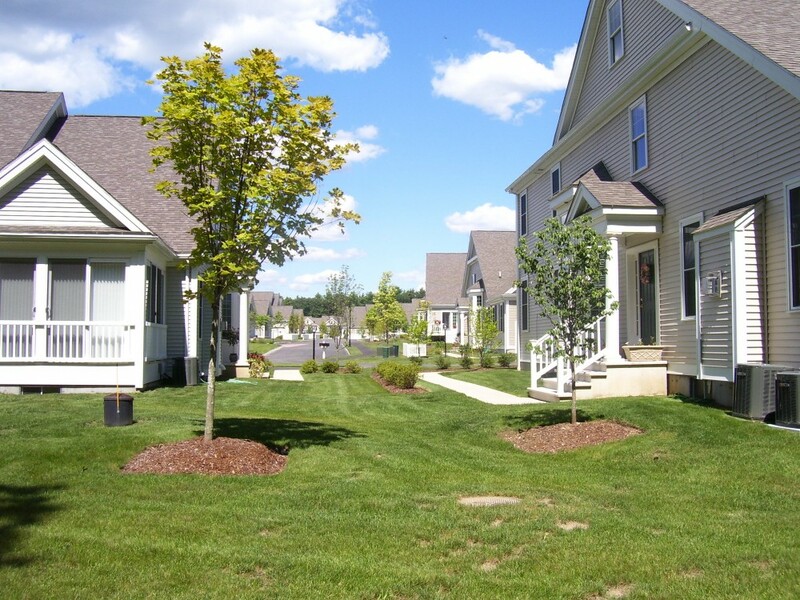 Pin Oaks is 43-unit condominium development located on 12 acres in Norfolk, MA. 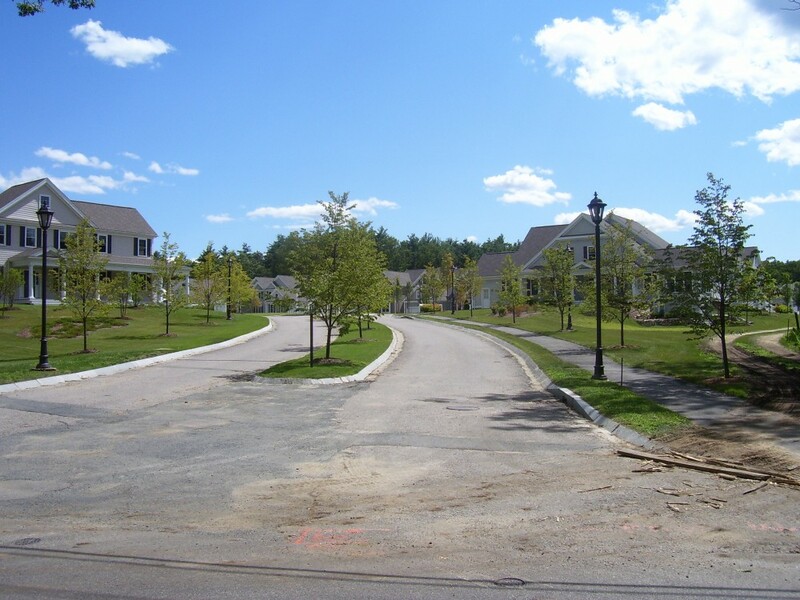 The design included a boulevard entrance, large park areas, loop roads, and enhanced landscape buffers to neighboring properties. 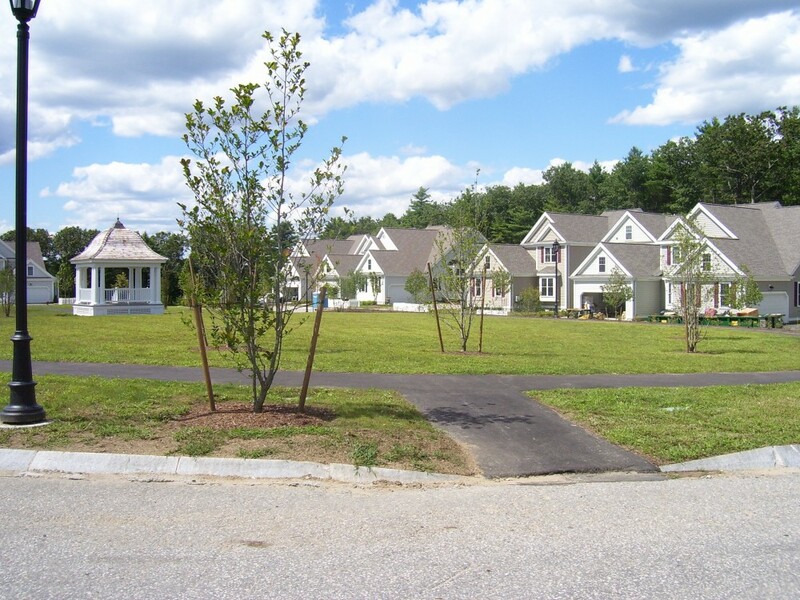 Condo units overlook community green space with walkways, park benches, and a gazebo. 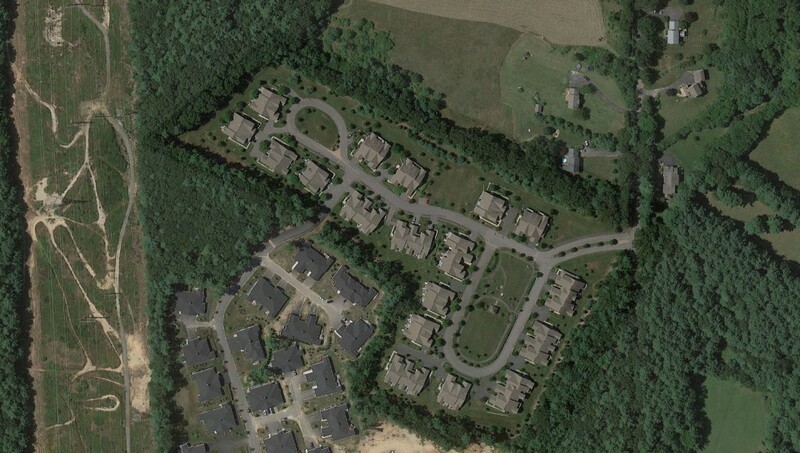 Onsite wastewater treatment and underground infiltration systems are located beneath green space throughout the site. 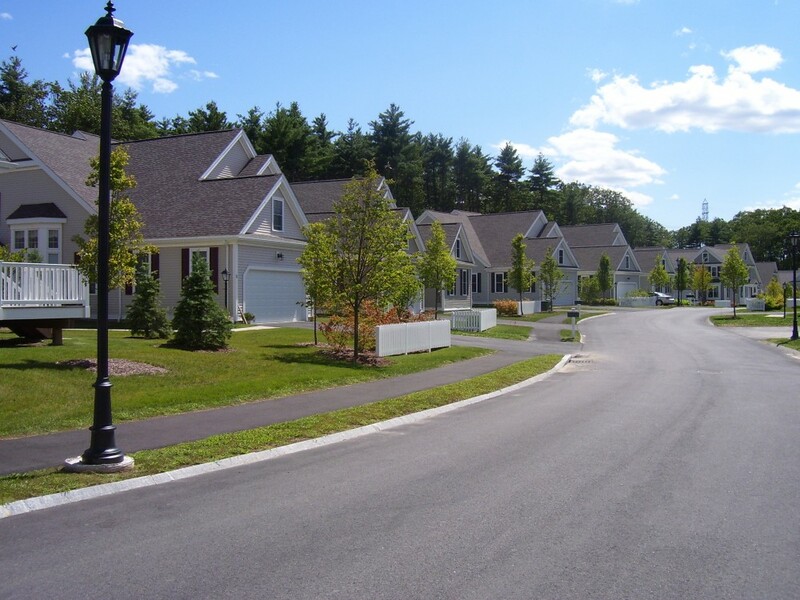 Decorative site lighting, stone walls, picket fences, and a mix of surface textures including pavers and granite make this an inviting place to live.